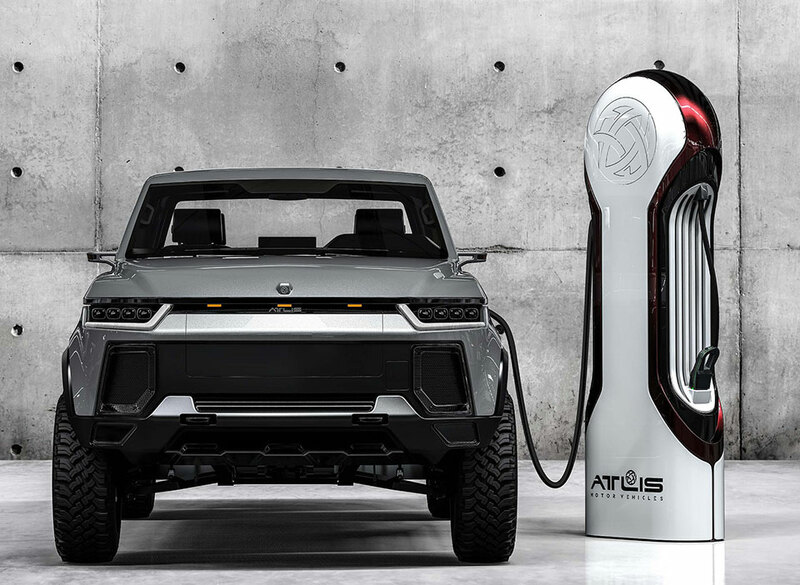 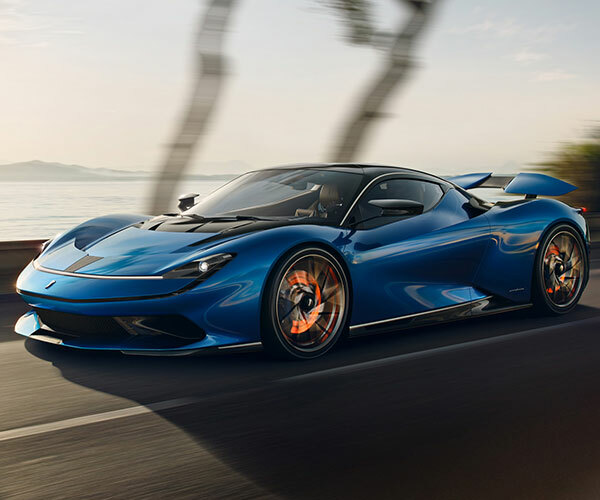 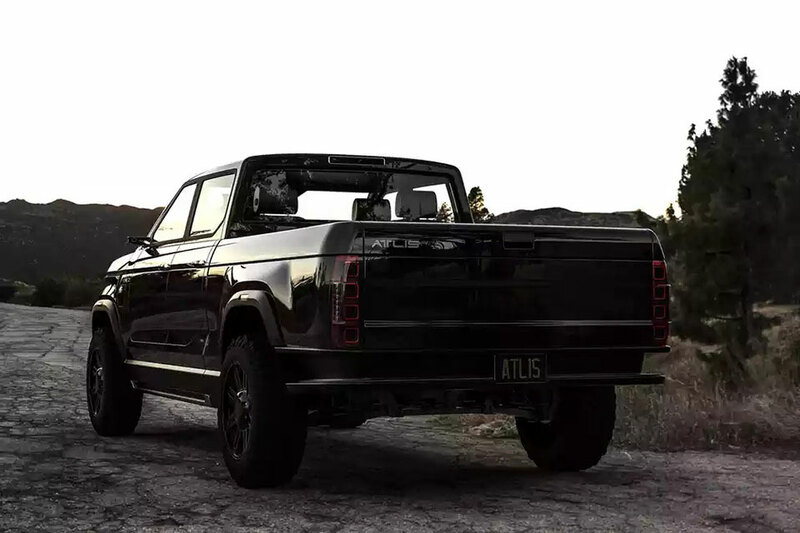 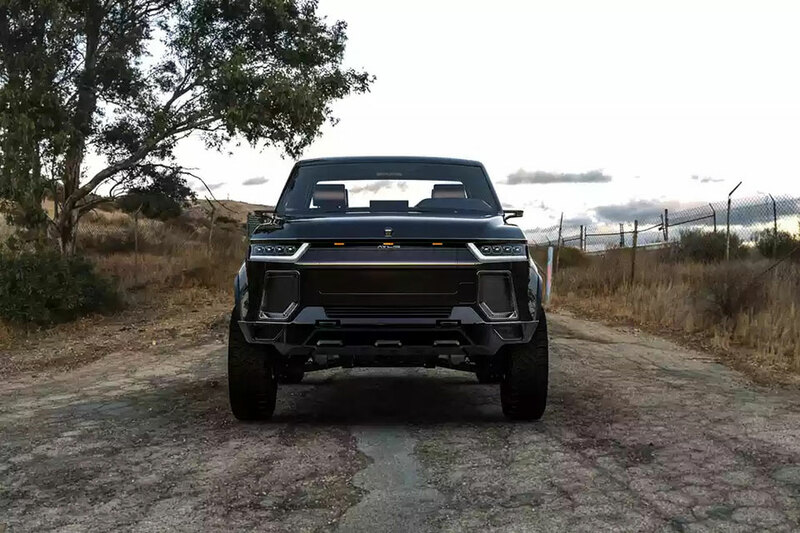 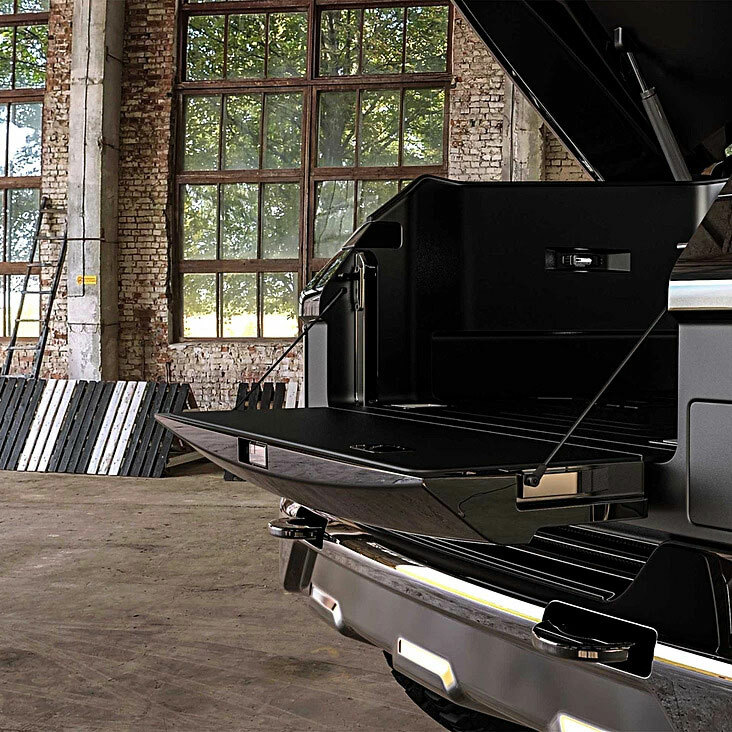 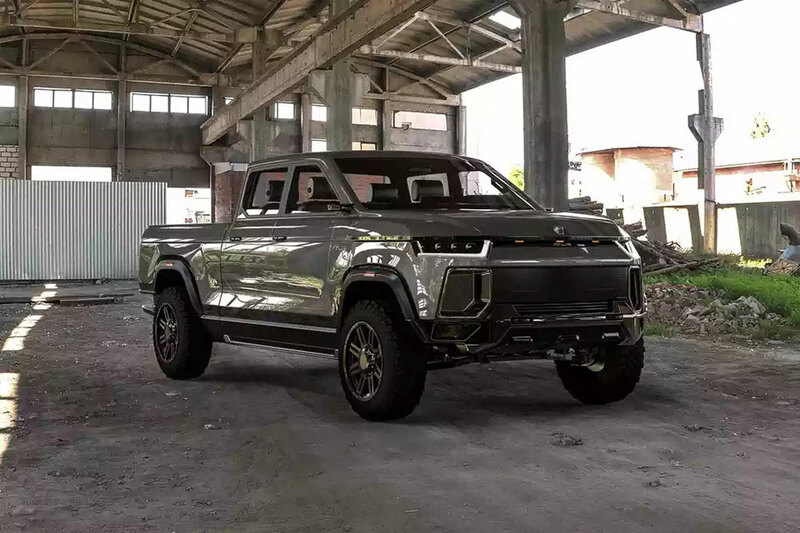 The Atlis XT electric pickup truck will be able to go from 0 to 60 mph in just 5 sec, reach a top speed of 120 mph and have a range of up to 500 mi. 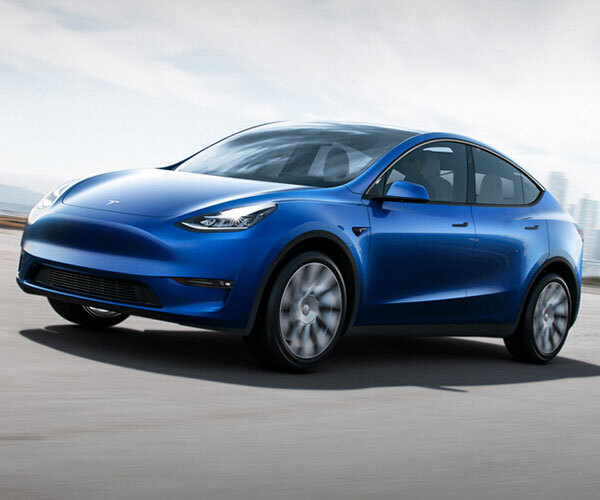 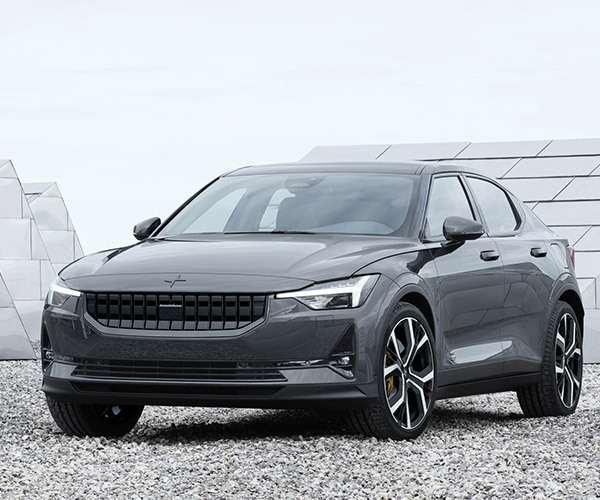 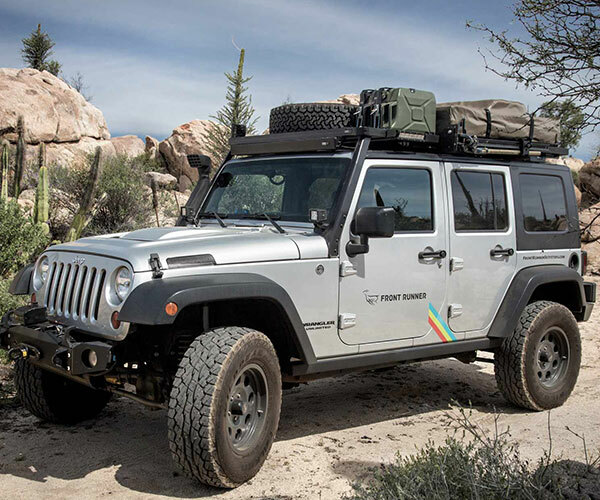 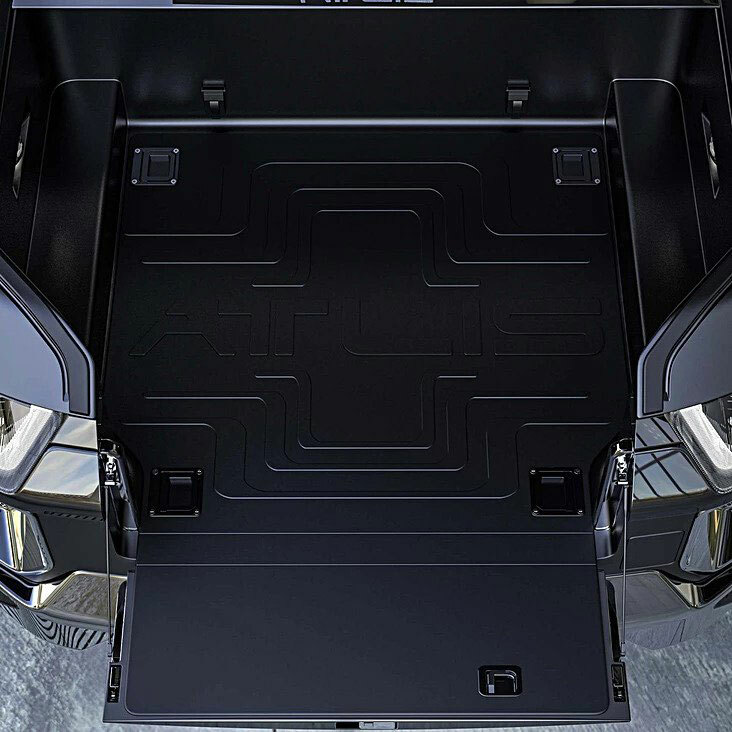 It will have a 6.5 to 8ft bed, a spacious front trunk and power outlets. 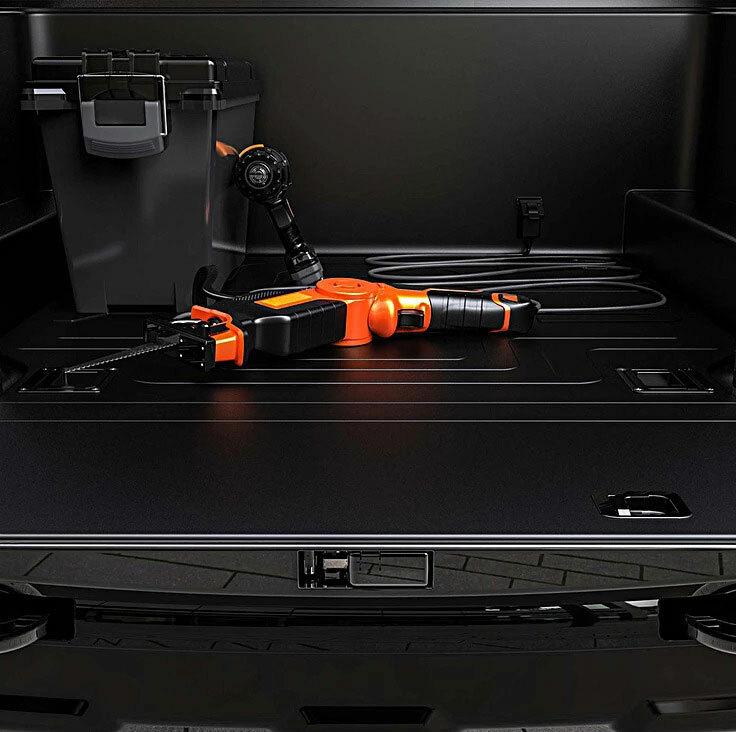 It can be fully recharged in 15 minutes using Atlis’ charger.